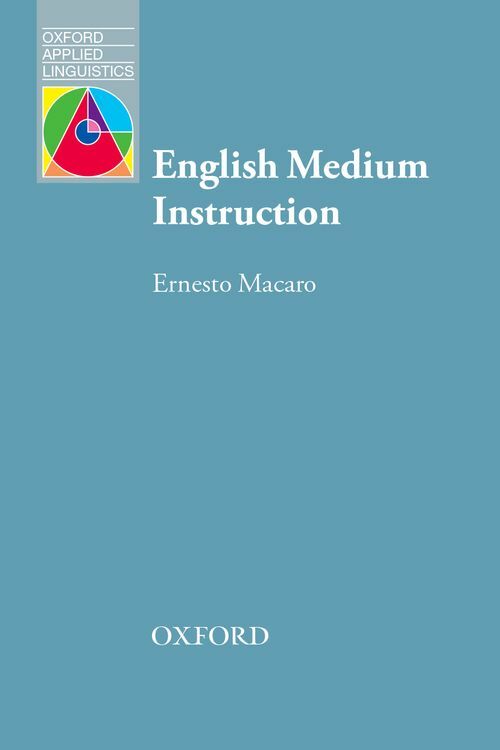 Oxford Applied Linguistics - English Medium Instruction by H.G. Widdowson (advisor) on ELTBOOKS - 20% OFF! 5,900 円 4,720 円 ∼ 20% OFF!